Isabella Hammad delicately untangles the politics and personal tragedies of a turbulent era - the Palestinian struggle for independence, the strife of the early twentieth century and the looming shadow of the Second World War. 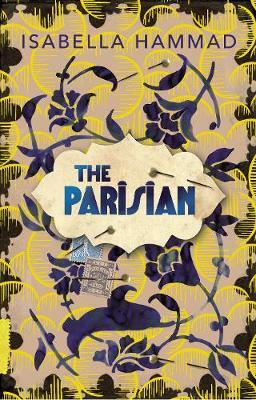 An intensely human story amidst a global conflict, The Parisian is historical fiction with a remarkable contemporary voice. Isabella Hammad was born in London. She won the 2018 Plimpton Prize for Fiction for her story 'Mr. Can'aan'. 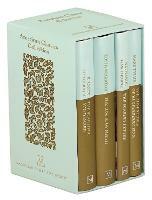 Her writing has appeared in Conjunctions and the Paris Review. The Parisian is her first novel.